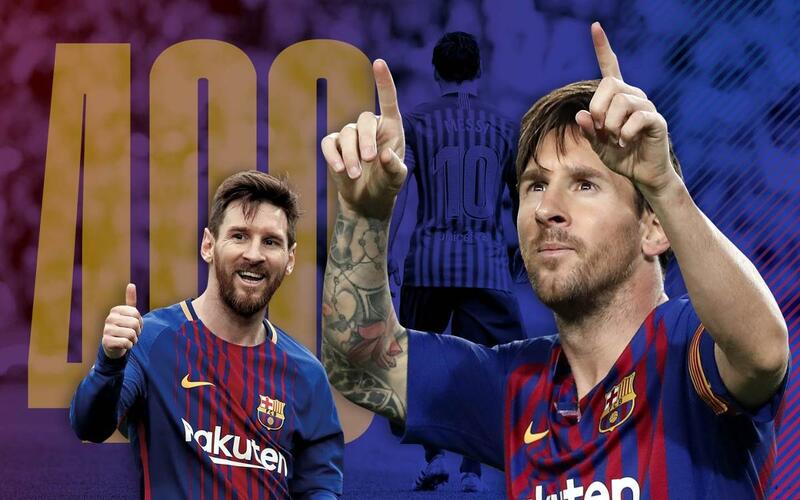 Lionel Messi scored his 400th La Liga goal on Sunday night in his 435th career game. But you already knew that, right?! So, here are a few facts you didn't know about the Barça number 10's latest milestone. Win the jersey of the league's top scorer!